What he gets right and what he gets wrong. Some mornings, I don’t need coffee to jolt me awake. Sometimes all it takes is a tweet. The tweet that did it recently came from a friend who, with a simple “ahem,” forwarded a Mark Driscoll tweet to me. Driscoll was promoting his current sermon series (and eBook) on the Old Testament book of Ruth. Anyone who knows me or has read The Gospel of Ruth will understand why that tweet woke me up. I live and breathe the book of Ruth. Naturally, my curiosity got the best of me, so I clicked on the link to see what Pastor Mark was up to. The link took me to a video from the series entitled, Ruth—Redeeming Romance. 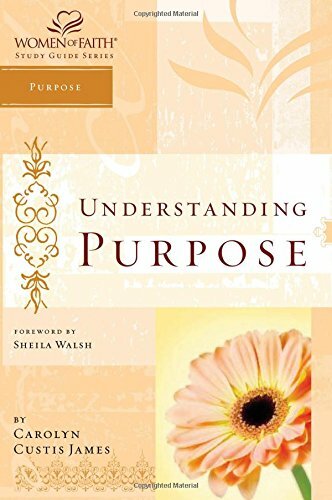 With a title like that, I was not surprised to learn Driscoll views the book of Ruth as a romance between Boaz and Ruth and sees Boaz as the Kinsman Redeemer hero who rescues Ruth from her abysmal life as a single impoverished woman. Naturally, it also reinforces his views of manhood and womanhood. What did surprise me was his unabashed, effusive description of Ruth as a “Cinderella story.” At least on this point, I think Driscoll got it right. It’s also where he gets it wrong. The label “Cinderella” is an open admission that there’s a problem with this view. According to a Cinderella hermeneutic, Ruth, a young, destitute, immigrant widow, catches the eye of the rich and powerful older Boaz as she is scavenging (or gleaning) in his field for leftover scraps of grain. Naomi, Ruth’s widowed mother-in-law, interprets his unexpected generosity towards her daughter-in-law as romantic interest. Nothing more comes of it until Naomi gives the hesitant lovers the nudge they need, offering Ruth what Driscoll considers very bad and morally questionable counsel. She sends Ruth all dolled up, perfumed, and in her best clothes, to present herself to a sleeping Boaz at the threshing floor in the dead of night. Ruth proposes marriage, Boaz accepts, and the man who threatens to spoil it all walks away. Boaz purchases Naomi’s land, marries Ruth, and, before you know it, Ruth gives birth to a baby boy, the grieving Naomi’s spirits revive, and a “happily-ever-after” banner waves triumphantly over the ending. The genealogy at the end delivers the startling news that this baby is the great grandfather of King David and, as we now know, the ancestor of King Jesus. Sounds a lot like Cinderella. But Ruth isn’t Cinderella, and the Bible isn’t teaching fairytales, which won’t preach anyway, not to congregants whose stories aren’t playing out like that. In order to unearth the deeper meaning of this story, we need to look at the story through the lens of patriarchy—the culture in which the story takes place. Within the patriarchal culture, a woman’s chief contribution in life was to produce sons for her husband. Women in the Bible are desperate for sons. None of them are begging God for daughters. Under patriarchy, a woman’s value is gauged by counting her sons. Sons are essential for family survival. The fate the ancients feared most was for a man to die without a male heir to perpetuate the family for another generation. So when a post-menopausal Naomi loses her husband and both her sons, she plummets from the status of an honored mother of two sons to a zero. Little wonder she describes herself as “empty.” Death destroyed her life’s work. Far from a Cinderella story, the book of Ruth is a Job story. Naomi is a female Job. That changes the entire book and makes God the rightful focus of the story. Like Job, Naomi loses everything, sees Yahweh as her adversary, voices bitterness of soul, and raises hard questions about God that her story engages. Naomi believes she has lost God’s love (hesed). Why would Yahweh love her? God doesn’t speak to Naomi through a prophet, a voice from heaven, a thunderbolt, or a vision. God communicates his love to her through her immigrant daughter-in-law Ruth whose every action—from her vow, to her gleaning, to her proposal to Boaz, to the birth of the son she gives to Naomi—speaks hesed to Naomi’s empty soul. God’s hesed is the bedrock of his people and it saturates the pages of scripture. Ruth’s hesed for Naomi proves to be contagious, as Boaz, his harvesters, and Bethlehem elders all join in the hesed epidemic that spreads through Bethlehem and restores Naomi’s hope in God. Perhaps the most surprising twist in the story is that Ruth isn’t being rescued. She’s the one launching the rescue, and the person being rescued is her deceased father-in-law, Elimelech. She initiates that rescue when her proposal to Boaz turns legal and she confronts him with two Mosaic Laws concerned with rescuing men. The Kinsman Redeemer Law requires the nearest relative to purchase a man’s land if he is forced to sell. The Levirate Law requires the blood brother of a man who dies without a male heir to marry his widow. The first son born to their union takes the place of the dead man on the family tree, including his inheritance. Ruth’s proposal moves the discussion from the letter to the spirit of the law, as Jesus does generations later in his Sermon on the Mount. Boaz is neither the nearest relative nor Elimelech’s blood brother. He is beyond the letter of the law, but not its spirit. Ruth isn’t seeking a husband for herself. She is battling for Naomi. In an act of unparalleled faith, barren Ruth volunteers to bear a son. Boaz is dumbfounded. He blesses and praises her for her hesed for Naomi, calls her a woman of valor, vowing that one way or another she will have her request (Ruth 3:10-13). If Pastor Driscoll is truly concerned about bringing the message of the book of Ruth to a twenty-first century audience, abandoning the Cinderella motif would easily expand his sermon series to an ongoing exploration of the riches of this brief but utterly relevant book. 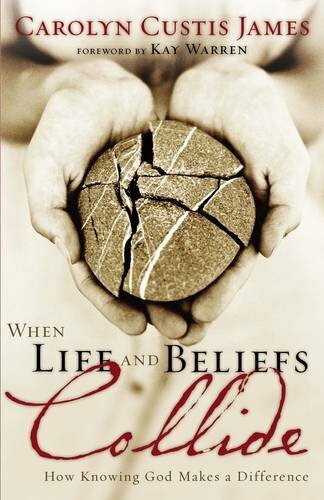 Who doesn’t need a powerful story of God’s relentless, unbreakable, fiercely stubborn love? In the current unleashing of toxicity in American culture, who of us, as followers of Jesus, doesn’t need to ponder soberly what our attitudes, words, and actions towards others convey about God’s love? 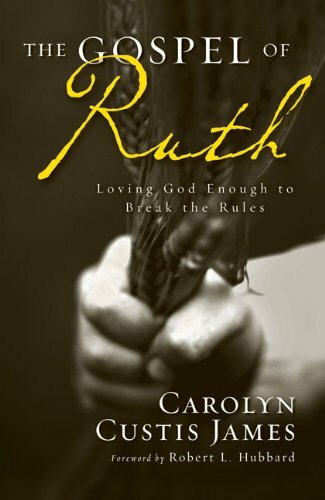 The book of Ruth surfaces issues currently running at epidemic levels in today’s world and presents a stunning display of the radical difference its makes to live as God’s child in this fallen world. The story includes refugees, an undocumented immigrant, and raises the issue of the plight of women and girls. 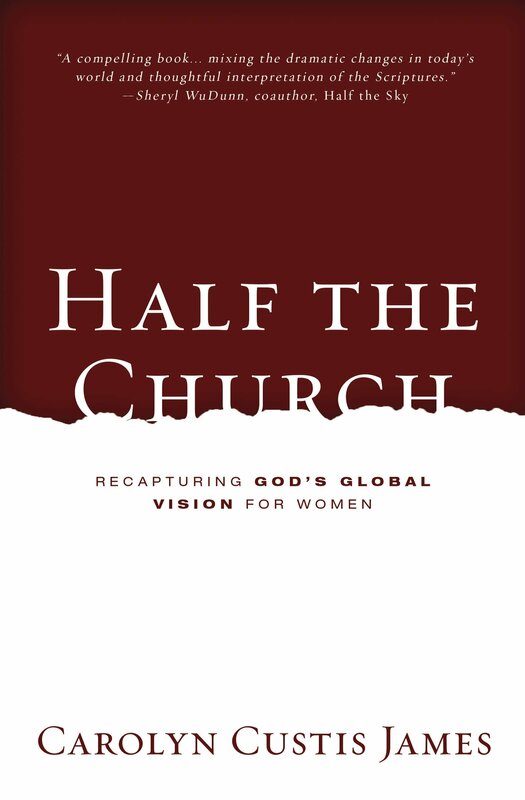 It creates explosive combinations that burst out in gospel living: male and female, rich and poor, powerful and powerless, privileged and vulnerable, Jew and Gentile, and brings an eye-opening gospel perspective to every issue. The book of Ruth is an open invitation for the church to engage these issues and more. Naomi, Ruth, and Boaz become our teachers as they live out in radical self-giving ways what it means to live as God’s sons and daughters—his image bearers—in a fallen world. That’s when we’ll discover just how much we lose when we settle for a Cinderella story. Driscoll needs to realize that the Bible is not a Disney movie, but an earthshaking existential confrontation with the deepest issues of life in a fallen world and of the hope that is Jesus. To learn more about the book of Ruth as a Job story, read The Gospel of Ruth—Loving God Enough to Break the Rules. 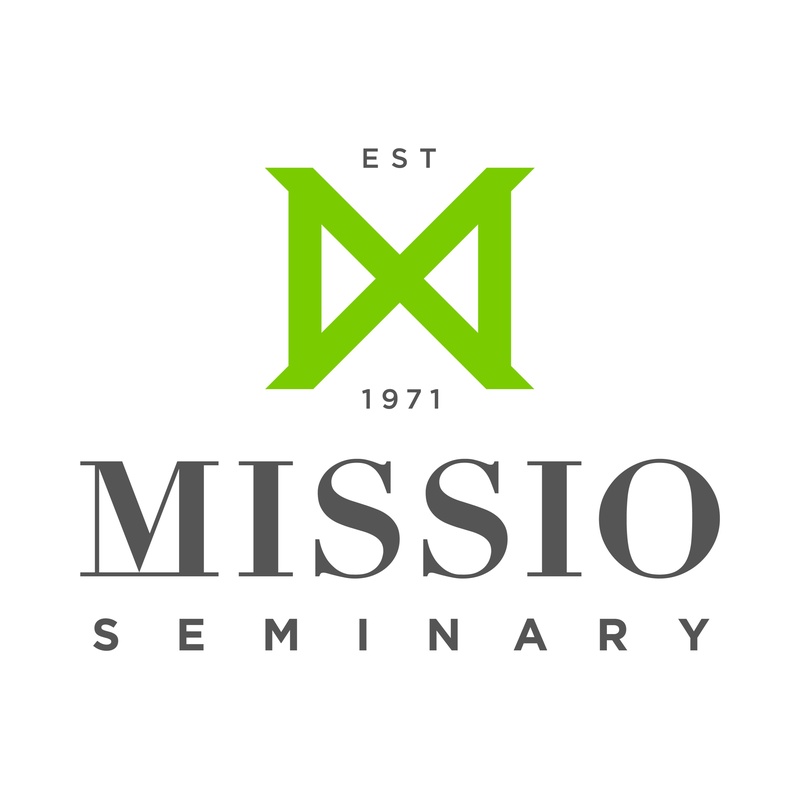 This post was first published at www.MissioAlliance.org. I like what you had to say – I liked even more your take on “The Shack” – It was everything I’ve been thinking but didn’t know how to say it – Thanks Carolyn! 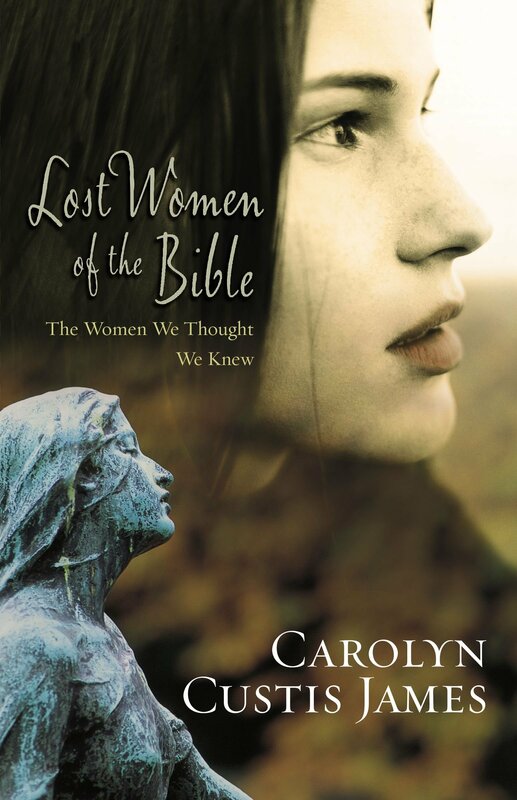 Hi Carolyn, Many thanks for your work and voice on this and so many other important issues. May we all be skeptical of those (including ourselves) who read Scripture without being critical of their/our own lenses/biases. Keep on keeping on! 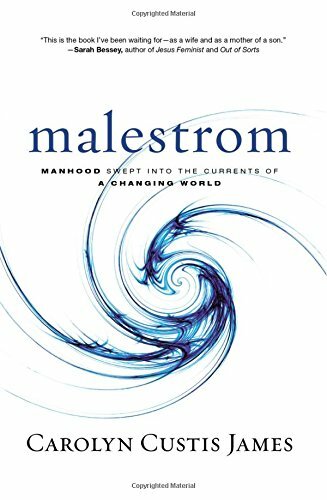 FYI – The link at the bottom of the article for your Malestrom book actually links to your Ruth book again. Thanks. Got it fixed. And yes, we all have a lot to learn. Thanks for your encouraging words. Have been trying to find a way to compliment you on The Shack and this blog, which posted while I was reading The Gospel of Ruth. Timely! And The Shack was one of the best blogs I’ve EVER read. We’ve had some Shack experiences too, especially 6 years of family homelessness after a major layoff. Why “trying,” not succeeding? Best guess is my, and our library’s, older software doesn’t get along with your newer version. So am trying various sites where you post to see if our SW will find a friend in one of them Hope this is it! Best wishes, Pete Ahlstrom. Thot you might like knowing that my wife, Yvonne, has started reading The Gospel of Ruth, loves it, and wants a copy. So I’m going to get one through our local Christian bookstore as a Mothers Day gift for her. I do like knowing that. Thanks! I hope you’ll read it too.